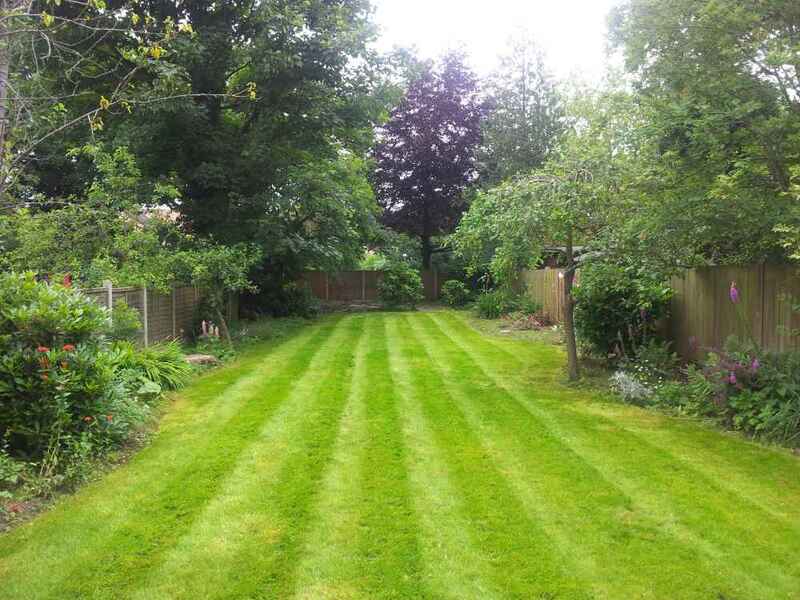 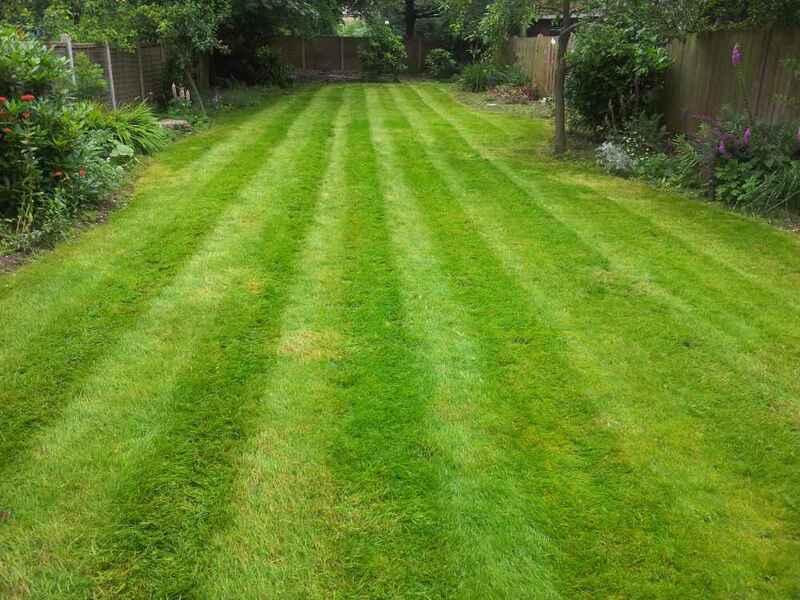 We offer grass cutting from only £15. 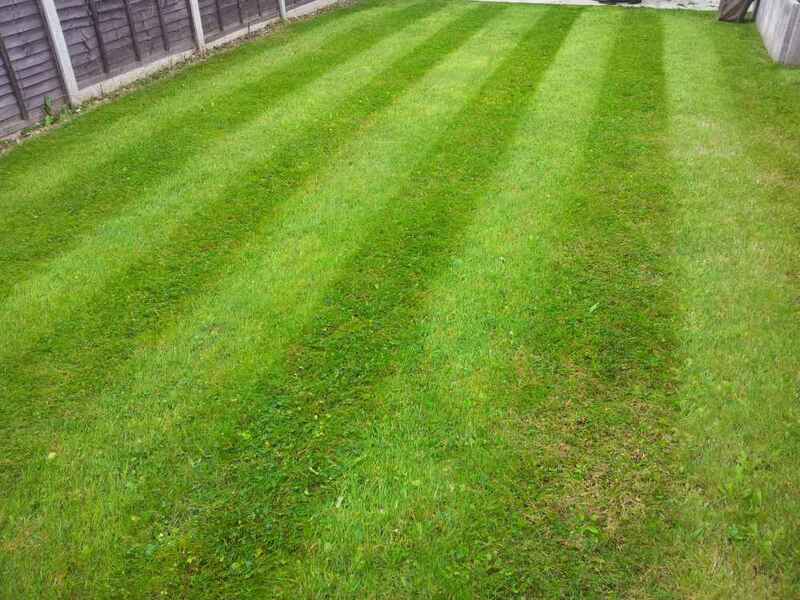 All of our prices are great value for money. 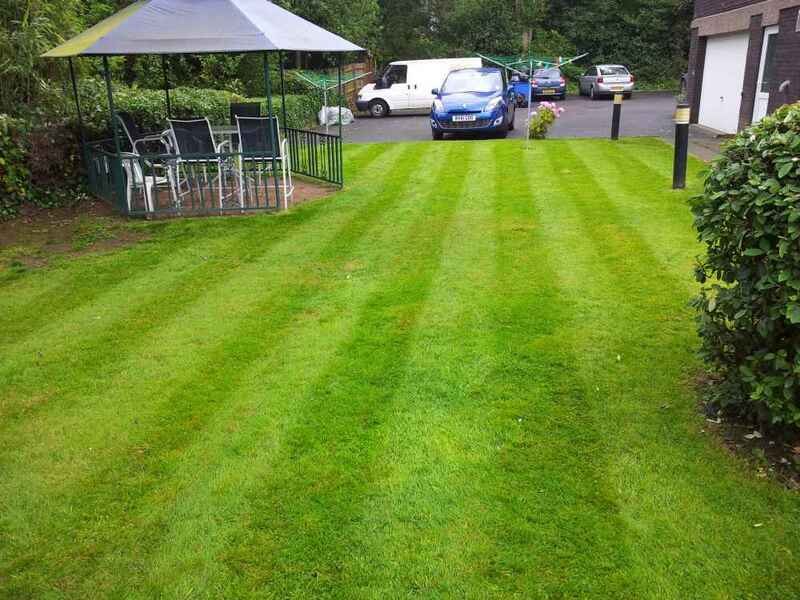 We work all over Birmingham. 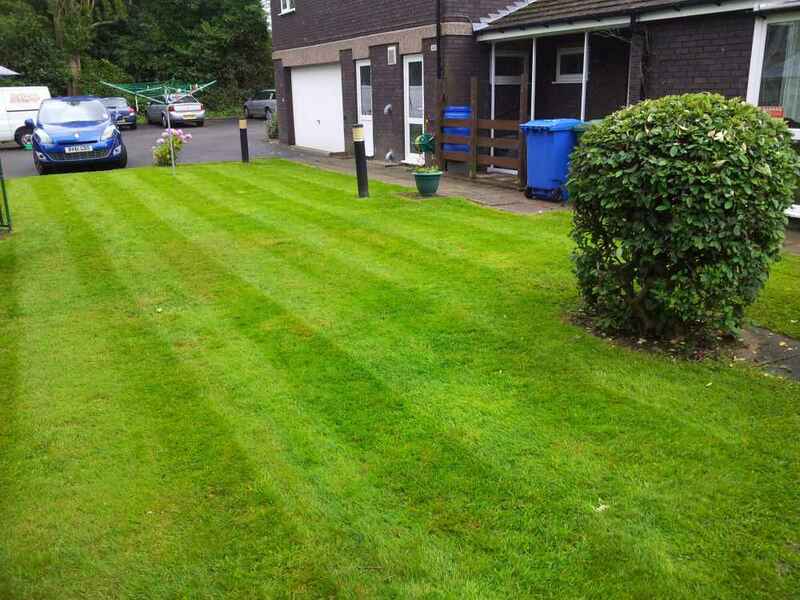 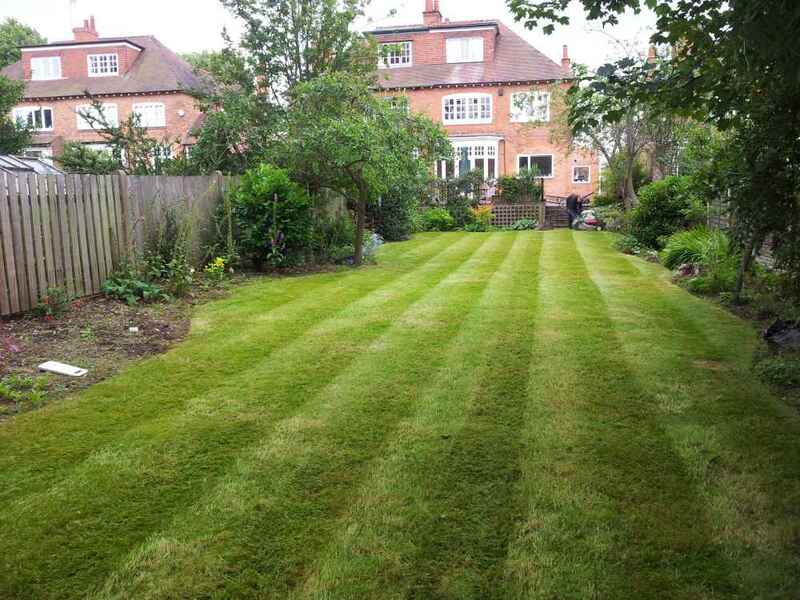 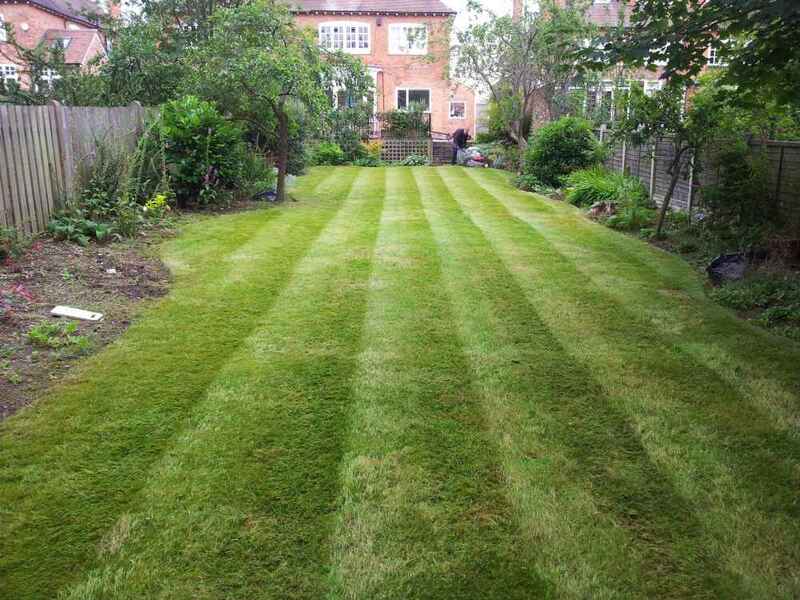 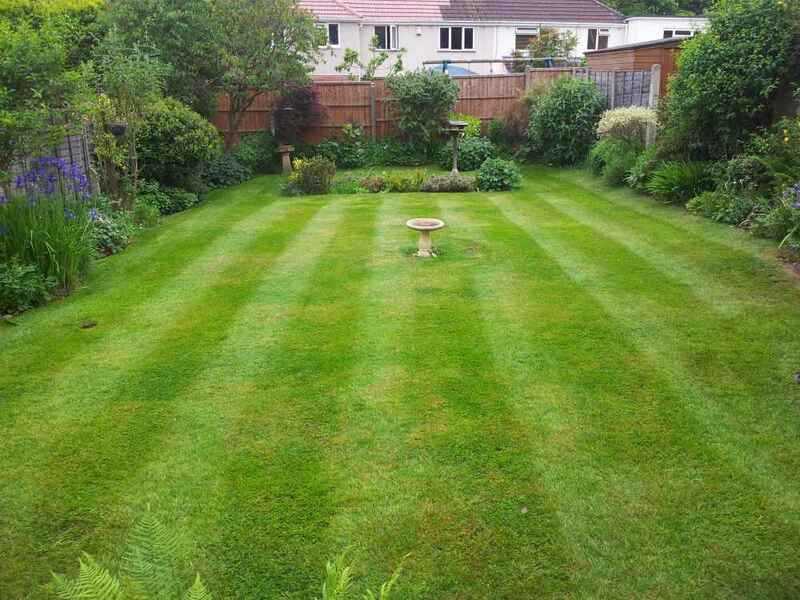 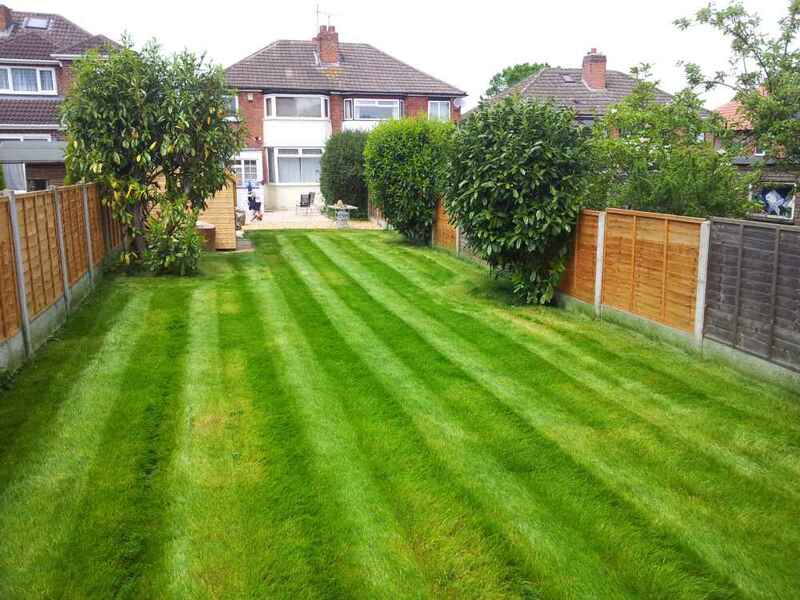 We get lots of calls from clients all over Birmingham looking to employ not only our grass cutting services but also our striping and lawn mowing options. 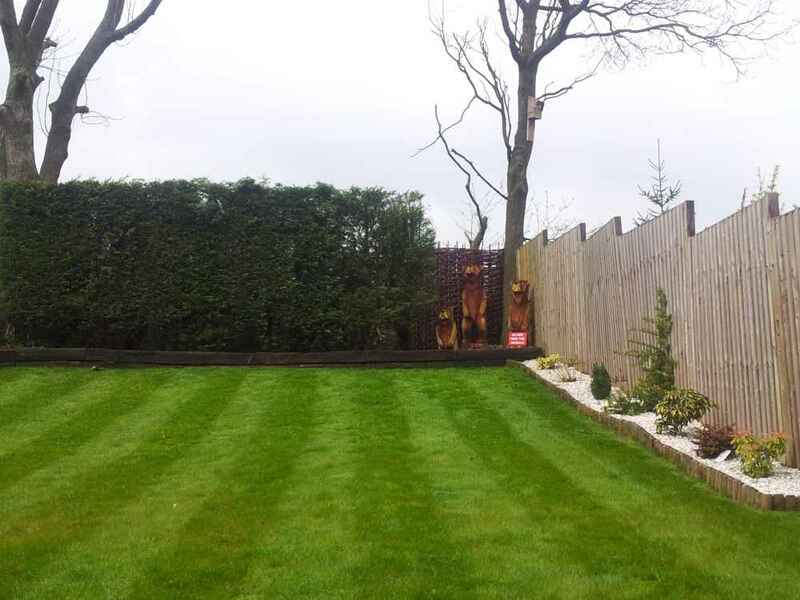 Below is a small snapshot of some of the domestic home cuts and designs we have completed. 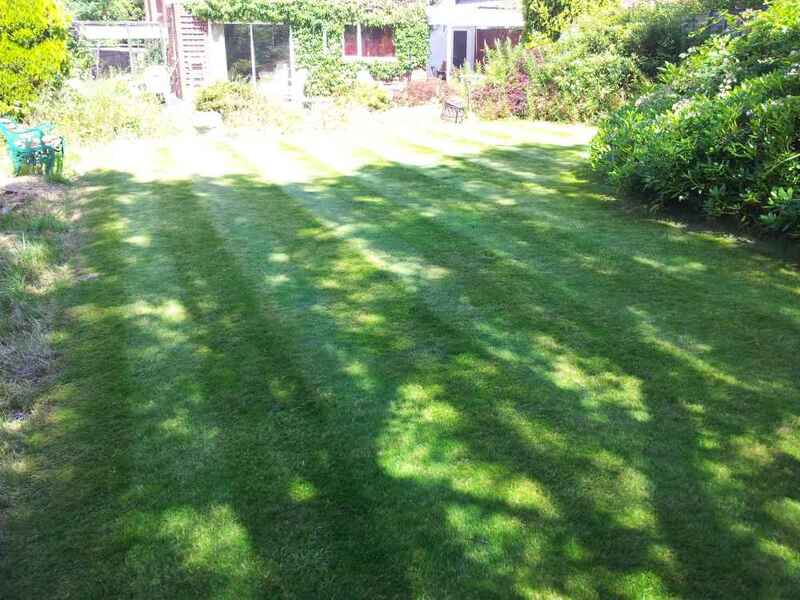 Our rates are competitive and we pride ourselves on our timekeeping and mowing skills. 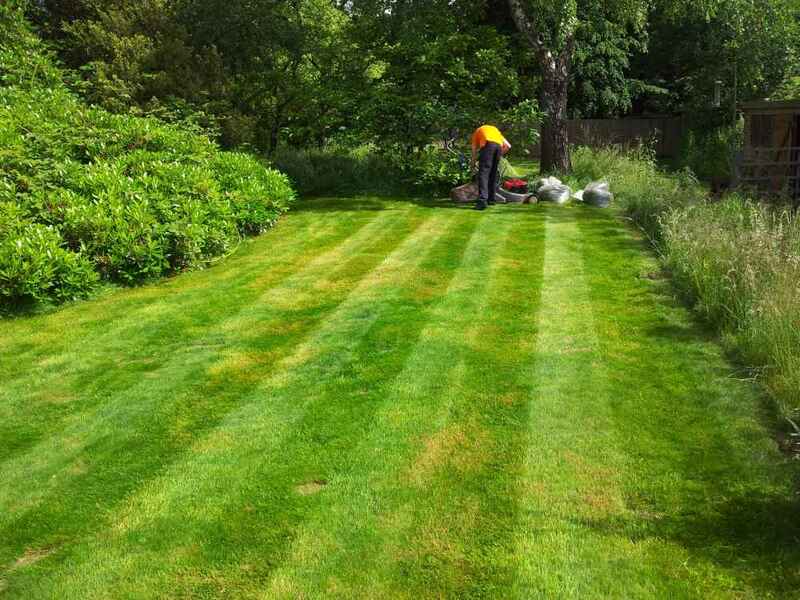 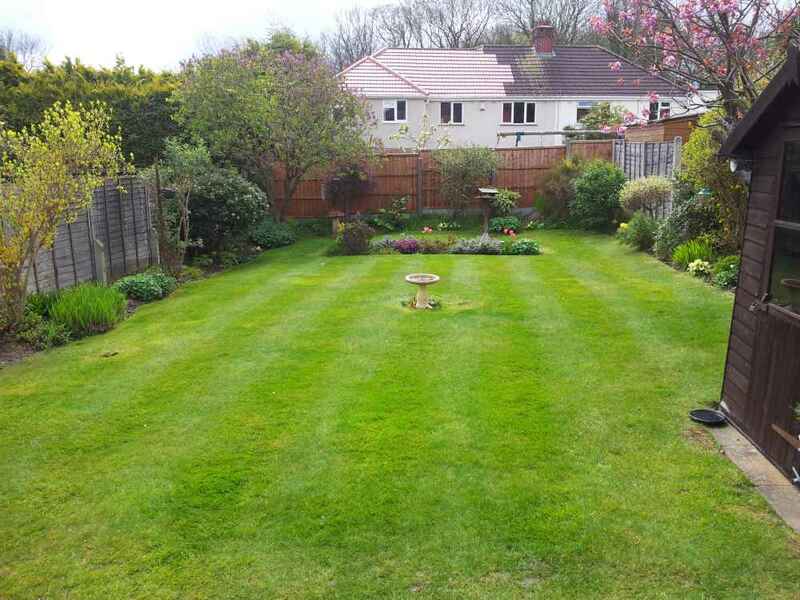 Get in touch with us today and find out how we can rejuvenate your lawn and garden.